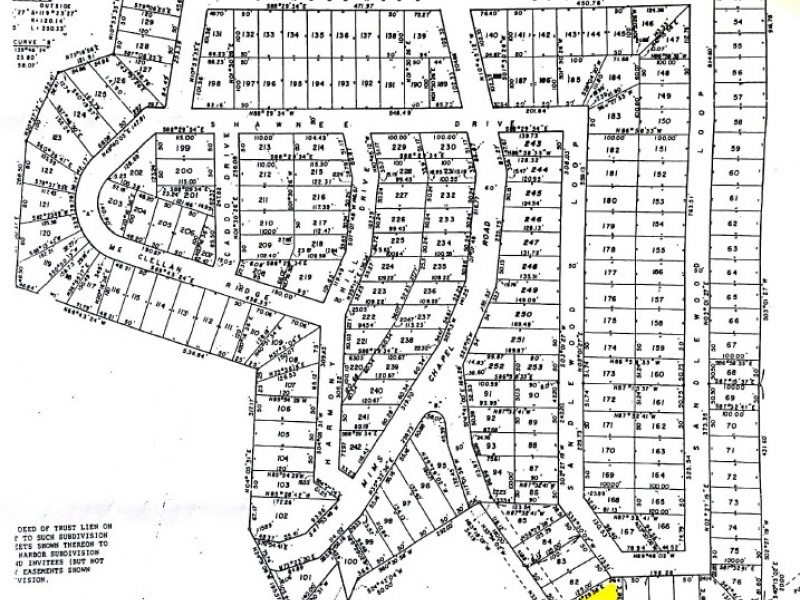 Nice corner lot in Indian Harbor Section B, Lot #81 available for sale. Located about an hour from Dallas along the shores of Cedar Creek Lake in Henderson County. There are 2 private docks with ramps, a fishing pier, parks with picnic area, a clubhouse and community building that can be rented out. Contact seller for price. Contact: Melinda Kovolinco at 503-652-7004.